L.E.A.R.N. 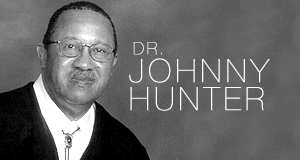 Inc. is the largest, African-American, evangelical pro-life ministry in the United States. We are a network of life affirming pro-family advocates who work to ensure the survival of all races of people, and improve our quality of life without sacrificing our children. LEARN welcomes into the network all communities who support Christian values and share our passion. Rev. 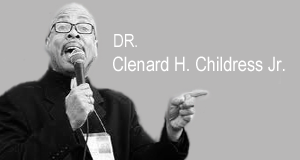 Dr. Clenard Childress, Jr.